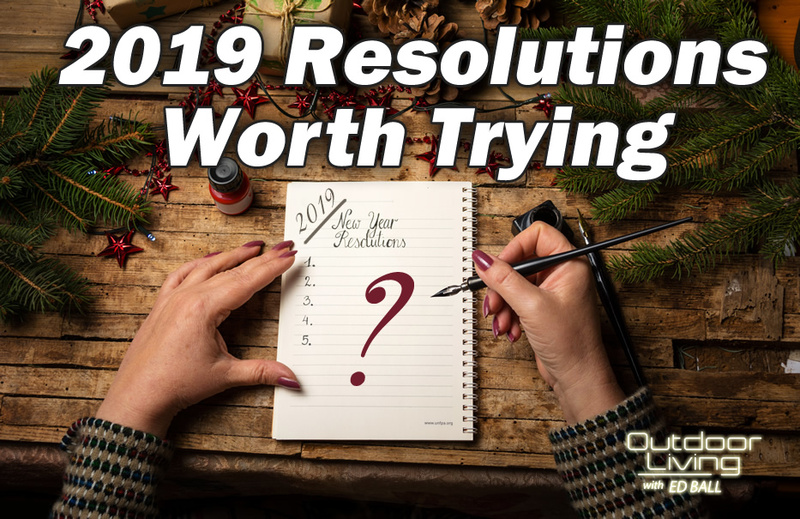 Most people would probably agree that New Year’s resolutions are mostly broken rather than kept — that said, below are some of my favorite alternative resolutions for 2019 that may be worth a try! 1. Get More Digitally Organized! Organize personal photos (TIP FOR AMAZON PRIME MEMBERS: Use Amazon Photos free cloud service specifically for personal photos and view on your TV as a screensaver kind of deal! 2. Upgrade your Sleep Situation! 3. Discover a Podcast and Multi-Task! 4. Go Paperless, Automate Billing More! It’s 2019, so if you haven’t tried going paperless with your bills and are still opening snail mail, perhaps this year is the year you finally automate and streamline your bills even more than you do now! 6. Reduce Environment Impact and Increase Sustainability! Recycle or reuse paper, plastic, etc. Of course, you knew I had to go here, but I truly believe that upgrading your outdoor home environment and transforming it into an attractive livable space can have a very positive impact on the quality of your life and for your family. 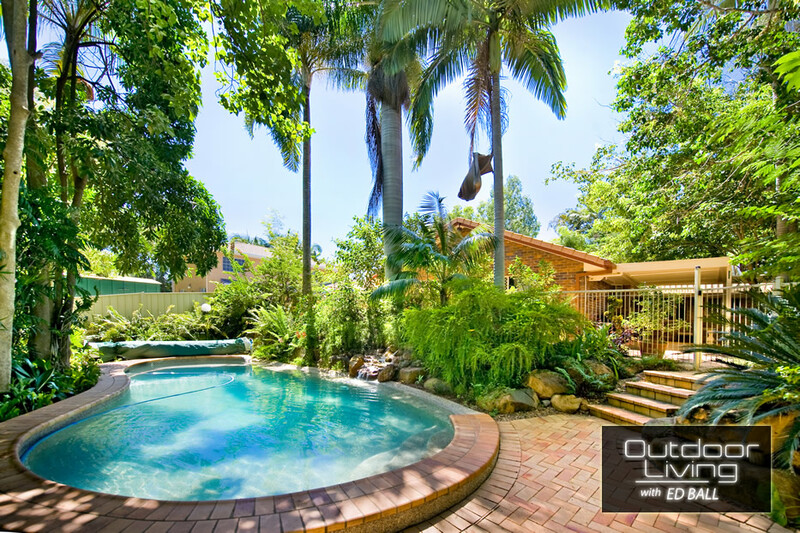 Living outdoors more allows for more fresh air and sunshine and adds another dimension to home life! Great Ideas – I have increased my walking also.